Brutal Death Metal from Rochester, NY. Formed in 2012 as The Gutted. Shortly before signing to CDN Records of Canada, they changed their name to Gutted Alive. 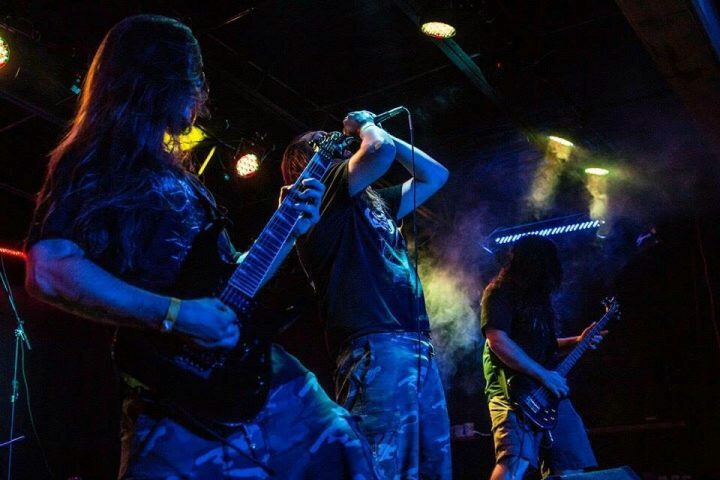 The band has striven to bring a sound to Brutal Death Metal that is slamming, catchy, and intense. Touching on subject matter of the depraved and sick, this quartet brings relentless brutality to every show. Back with their new CD, Gutted Alive from NY State, USA brings a more brutal slab of NY death metal this time. Incredible artwork and a great sounding release.